St. Paul Public Schools Superintendent Valeria Silva plans to leave the top district post after her current contract expires in 2018. District spokesperson Toya Stewart Downey confirmed the decision Wednesday night. Silva did not make a formal announcement, instead mentioning it in an interview with the Pioneer Press published Wednesday. Silva will have served as superintendent of the St. Paul district for nine years when her contract expires. That's almost triple the average tenure of big-city superintendents in a recent Council of Great City Schools survey. During Silva's tenure the district rolled out an ambitious racial equity policy, moved special education students into regular classrooms and ramped-up efforts to reduce suspensions. These policies stirred controversy, with some teachers and parents claiming schools were out of control after several incidents of student violence, including the choking of a teacher at Central High School. The district has stood behind the changes, with administrators rolling out an updated plan to address school safety at the last board meeting. School board member Steve Marchese said Silva's decision surprised him. Marchese is trying to decide whether to support keeping Silva on as superintendent through her current contract. 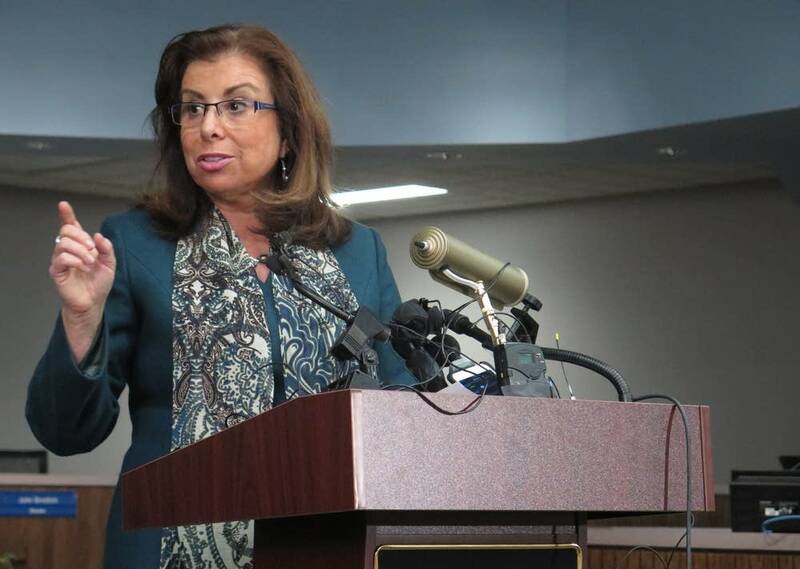 "I'm still evaluating my working relationship with the superintendent," Marchese says. "It is important that I get a sense of whether or not her leadership is something the district needs as it moves forward. I'm looking to the superintendent's actions over the next several months to form my opinion." Marchese was elected to the board in November as part of the teachers' union-backed Caucus for Change slate of candidates. The St. Paul Federation of Teachers is currently in the midst of negotiating a new contract with the school district.